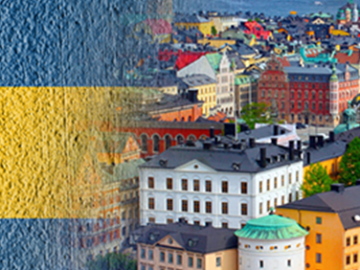 Betsson Group has received licence to conduct online gaming in Sweden. 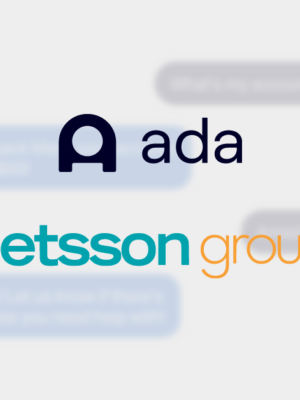 The licences received today are effective from January 1, 2019, and comprise the brands Betsson, NordicBet and SverigeAutomaten. Betsson now holds licences in twelve jurisdictions and pays local betting duties. The Swedish betting duties are set at 18 percent. 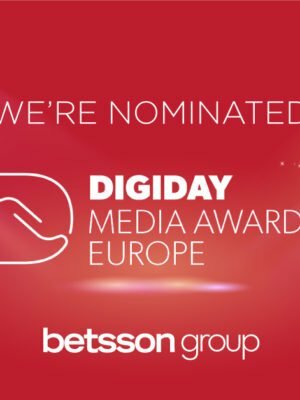 The Betsson Group has been offering gaming entertainment to Swedish customers since 1963 and has been an instrumental driver in pushing the development of the Swedish gaming market. The gaming licence enables competition on equal terms and gives Swedish customers access to the games they desire under a Swedish regulation, which on the long term is positive for customers, operators and shareholders. 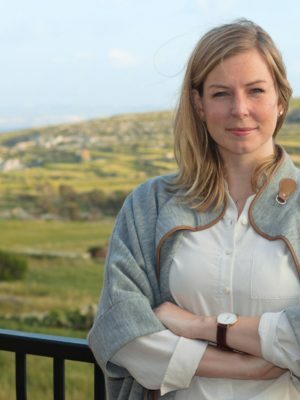 “It is good that Sweden opens up the gaming market for free competition in a controlled environment. We look forward to operate on our Swedish home market as a recognised operator on equal terms,” comments Pontus Lindwall, CEO Betsson AB.